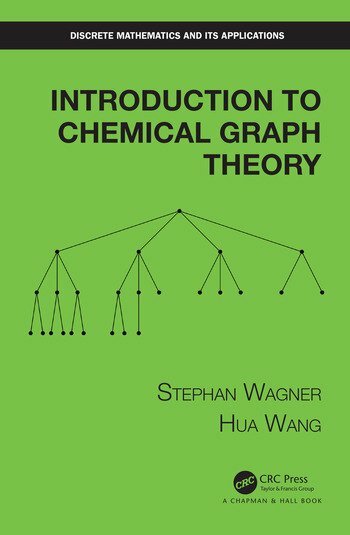 Introduction to Chemical Graph Theory is a concise introduction to the main topics and techniques in chemical graph theory, specifically the theory of topological indices. These include distance-based, degree-based, and counting-based indices. The book covers some of the most commonly used mathematical approaches in the subject. 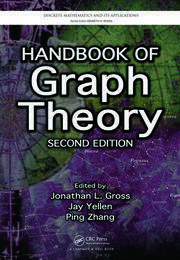 It is also written with the knowledge that chemical graph theory has many connections to different branches of graph theory (such as extremal graph theory, spectral graph theory). 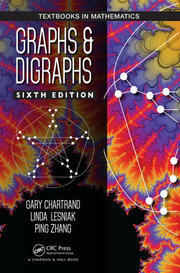 The authors wrote the book in an appealing way that attracts people to chemical graph theory. 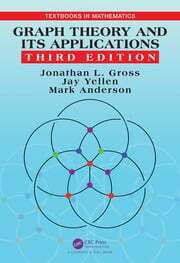 In doing so, the book is an excellent playground and general reference text on the subject, especially for young mathematicians with a special interest in graph theory. Stephan Wagner grew up in Graz (Austria), where he also received his PhD from Graz University of Technology in 2006. Shortly afterwards, he moved to South Africa, where he started his career at Stellenbosch University as a lecturer in January 2007. His research interests lie mostly in combinatorics and related areas, including connections to other scientific fields such as physics, chemistry and computer science. Preliminaries. Distance in graphs and the Wiener index. Vertex degrees and the Randic index. Independent sets: Merrifield-Simmons index and Hosoya index. Graph spectra and the graph energy. Hua Wang received his PhD from University of South Carolina in 2005. He held a Visiting Research Assistant Professor position at University of Florida before joining Georgia Southern University in 2008. His research interests include combinatorics and graph theory, elementary number theory, and related problems in other fields. Most of his work, however, focuses on extremal problems related to topological indices.